Mamma loves a great restaurant that welcomes kids with open arms! Phoenix does exactly that. With a delicious kids menu (including a great little tasting platter) and pencils accompanying a colouring menu. But perhaps the BEST bit about this delicious place, is the FREE kids chopstick lessons! 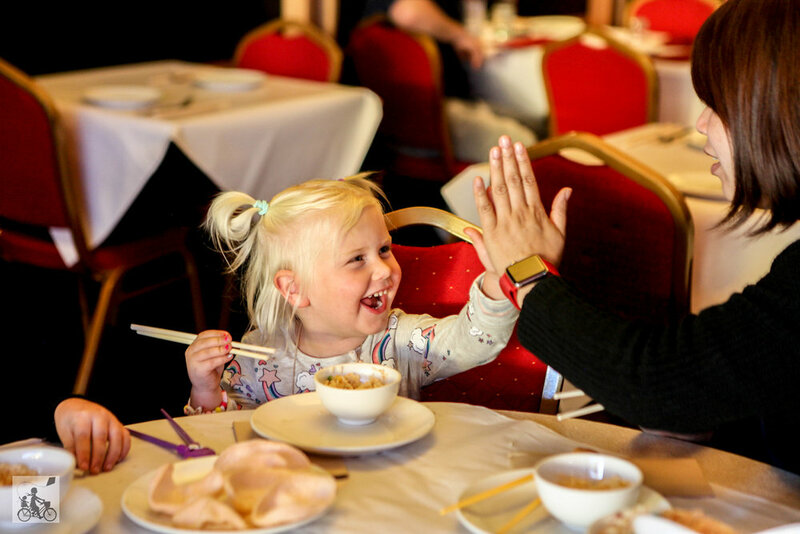 The kids get taken to a separate table and get taught how to use chopsticks and a few other Chinese traditions. The staff teaching these classes are just lovely. Super friendly and patient. 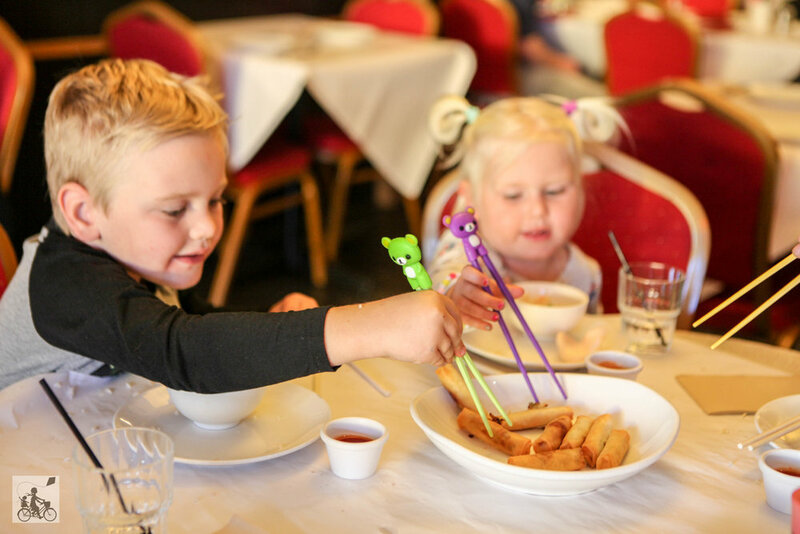 The kids have LOADS of fun with their novelty chopsticks (which they get to keep) and the best bit - parents can enjoy half an hour of peace whilst enjoying their dinner! It’s a win all round! Not to mention the fact that the food is delicious!! They offer a different special every night (kids eat FREE Mondays!) so check out their website here. Run the kids around the awesome Ballam Park to get their energy out before dinner!